Interest in Pinterest? 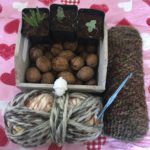 Win a prize! In honor of Memorial Day, the unofficial start of the summer, we would like to give you a chance to win a patriotic prize! All you have to do to enter is check out Plymouth Yarn on Pinterest . Follow your favorite board while you’re there. Then, come back to our blog or facebook page and tell us what you like the best or what content you would like to see. 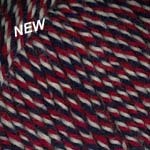 and two balls of Encore Worsted in color 1009, Old Glory. Your tootsies will love these socks, and think how great it will be to slip these on after a long day at the pool or beach! We know so many of you take part in charity knitting. How about making these for your local veterans’ association? Winners will be picked at random on Tuesday, May 29th. Winners will be notified via email for blog submissions and inbox message on facebook. Tweeters will be notified by direct message. So be sure to keep your eye out on Tuesday! Have a great Memorial Day weekend. I love the tips and tricks board. I am now following all your boards. Thank you for the chance to win. 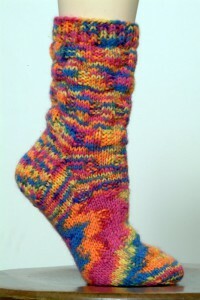 I would love to win this and knit these socks…I am on a sock binge now. The sheep cupcakes caught my eye and made me laugh. 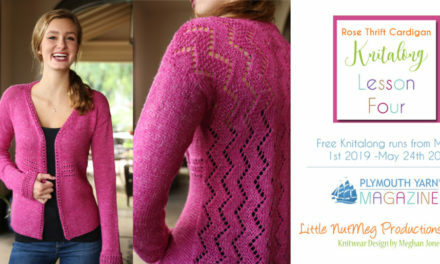 I’d love to win the yarn and pattern. Socks are always on my needles. 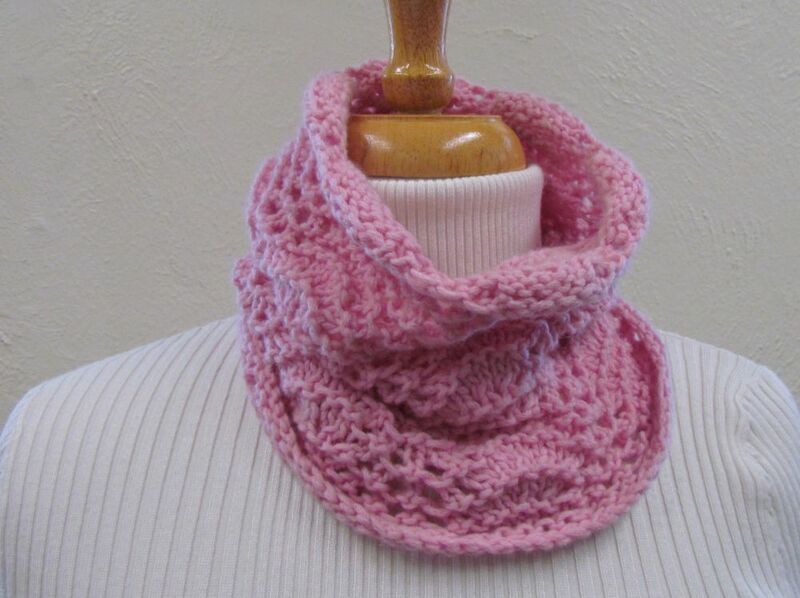 I’d love to see more patterns, particularly for larger projects—shawls, sweaters, afghans. Following you on Pinterest (ooooh can I waste time on that site!) and I think my favorite board (right now) is “Tips and Tricks”. Of course, that is bound to change as I look more. All of the boards are great – especially the humor one :D! Patterns (especially free ones) and more tips & tricks would be great to see! Crochet Magazine Winter 2012 Cover!